Hair gel is a helpful styling product, but it can become your worst enemy if you do not apply it correctly. 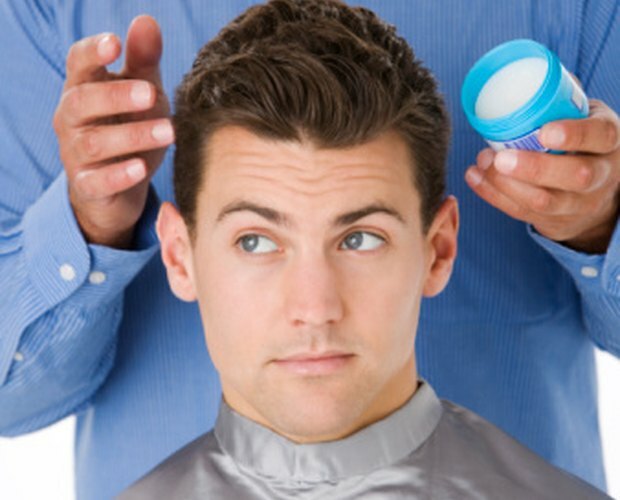 The secret to using hair gel properly, as with any hair product, is to apply it in moderation. Johnson and Johnson's baby oil gel is no exception. Though designed for moisturizing a baby's skin, it can double as a hair product as well. Learning the limits of what your hair requires to look its best may be trial and error in the beginning. However, once you find the right balance, it will be a helpful resource. Wash and towel-dry your hair as you normally would. Comb or brush your hair to remove any tangles. Rub a dime-sized dollop of gel on your hands, especially the fingertips. Run your fingers through your wet hair. Apply the gel evenly throughout your hair. Use more gel if needed. Part your hair and arrange it as needed for your chosen style. Allow the hair to air dry. Apply a dime-sized dollop of gel to wet hair for increased volume while blow-drying. Rub it on your hands, especially your fingertips. Rub the product into your hair, concentrating it on the roots. Use a round brush and hairdryer to style your hair for added volume. Finish styling your hair as you ordinarily would, following blow-drying. Dry and style your hair as you normally would. Apply a drop of gel to your hair in areas where you want added hold. Start with an exceedingly small amount of gel. If you need more product, continue applying tiny amounts of gel. Arrange your hair as needed. Do not add any other styling products, like hairspray, to avoid having hair that looks too weighted down in product.